This is a photo of a standard Molson Canadian Tall Boy can. 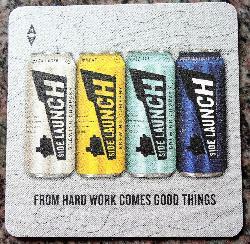 Distributed in Ontario Canada. 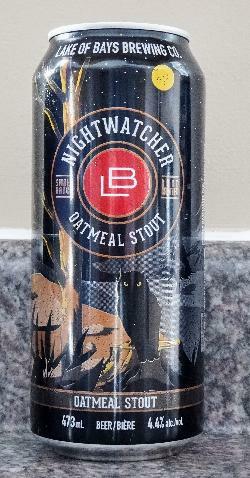 Purchased in an LCBO outlet. This is front of the 473ml Moosehead Limited Edition 150 Years beer can. Released in 2017 to commemorate their 150th anniversary brewing. 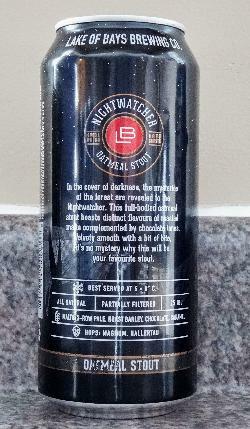 The back of a Rickard's Red 473ml can. Brewed in Canada by Moslon Brewing. 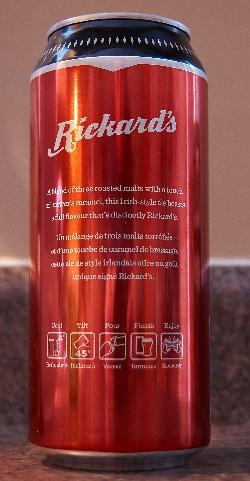 A photo of the front of a Rickard's Red beer can. Brewed by Molson's Brewery in Canada. This is the front view of a Sapporo beer can. In Canada this beer is brewed by Sleeman breweries, which is owned by Sapporo. 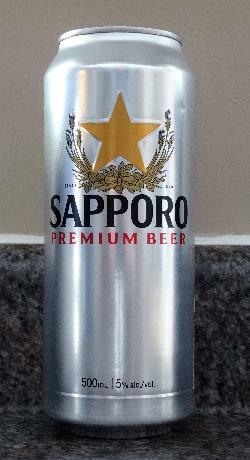 This can is very plain, silver colour, and shows the standard Sapporo logo.